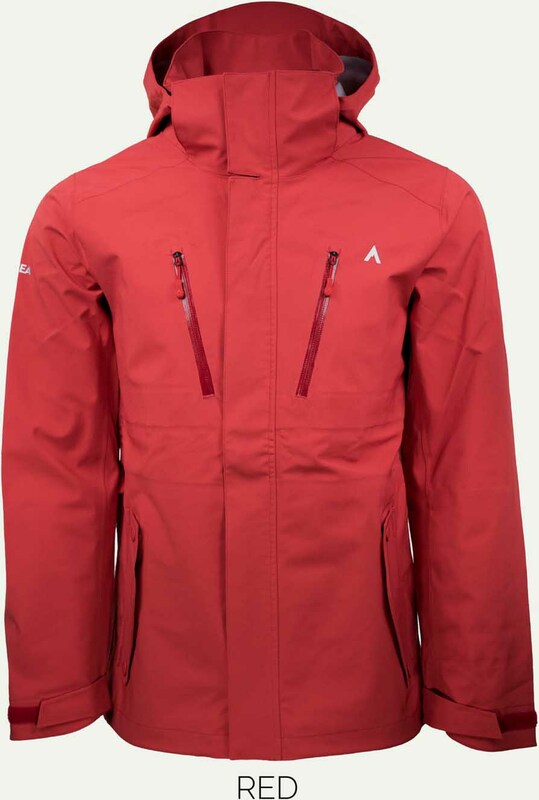 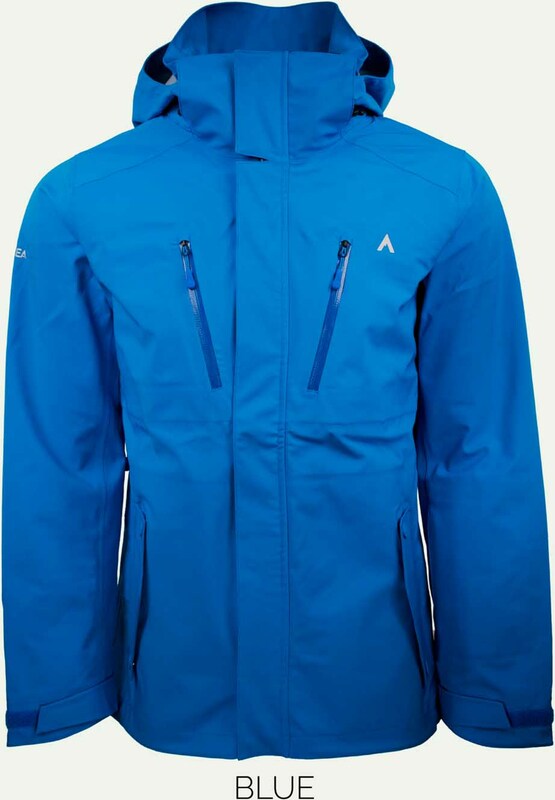 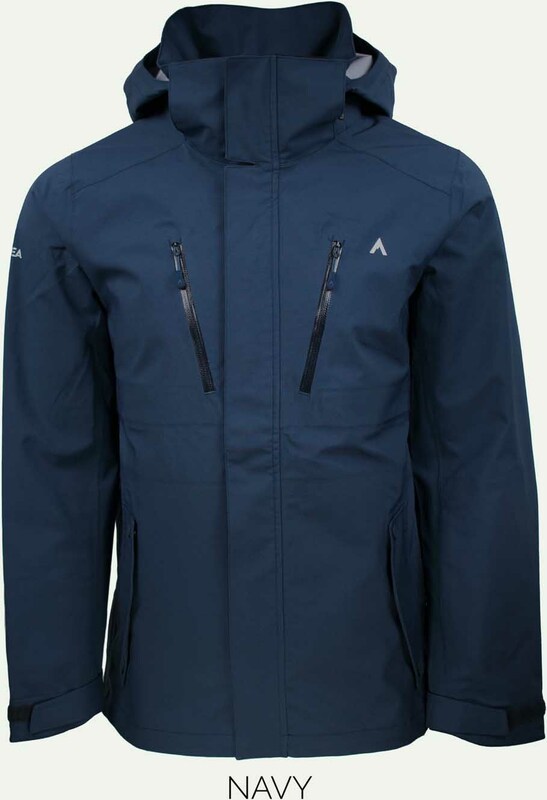 The Terracea Station CW Jacket is a good mid-level insulated jacket and especially so since it’s their first year. If you can live without a powder skirt (I sure can) then you have a good snowboard jacket for those that run a little on the cold side or those that see pretty cold weather. 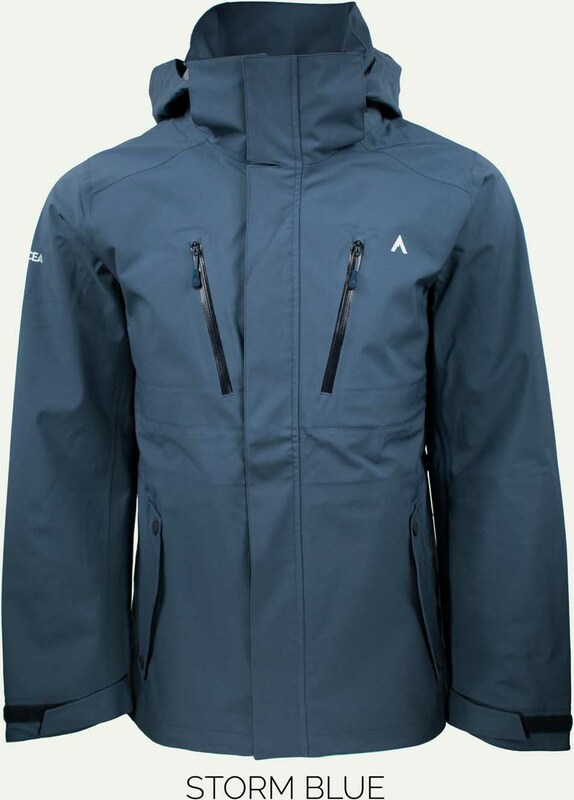 It’s got solid waterproofing but where it really shines is with the breathability. 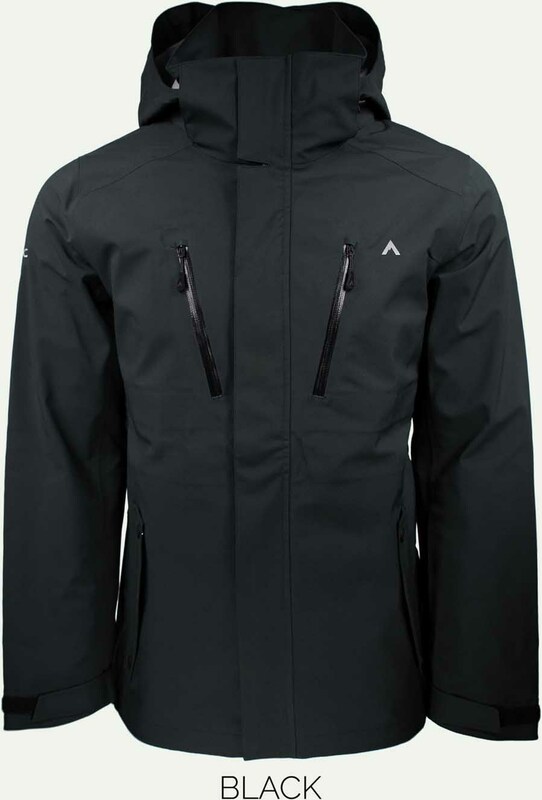 We try to get as many images of the Terracea Station CW Jacket , but forgive us if they're not all there.